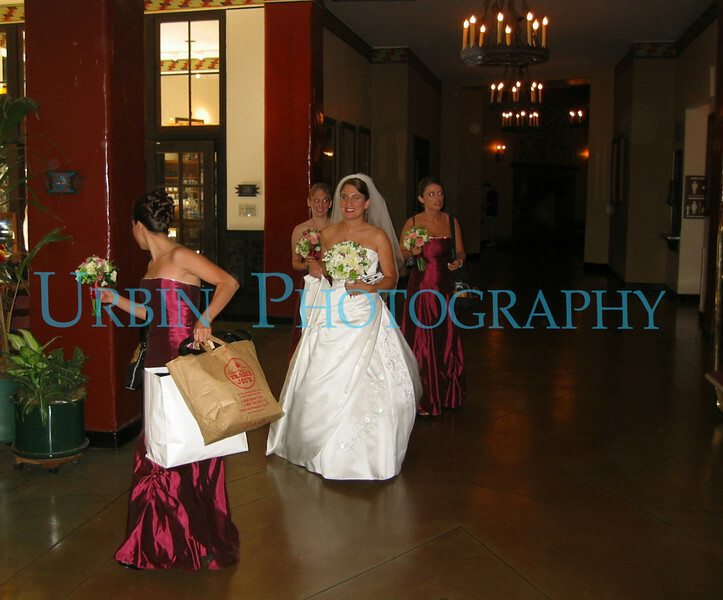 A bride and bridesmaids in the Ahwanhee hotel in Yosemite National Park. I didn't shoot that wedding. I would love to photograph an Ahwanhee Wedding.